This month, there are few alumni tours with Penn Alumni Travel. Our season really gets going again in the spring and so, during this lull of actual travel, I thought I would poke around campus to discover how I could accomplish some virtual travel and, perhaps, be inspired to pull together some future Penn Alumni Travel itineraries. The first place to come to mind was the University of Pennsylvania Museum of Archaeology and Anthropology (or the Penn Museum). The museum is a great resource for Penn alumni and Philadelphians alike. Anyone can visit the museum and PENNCard holders (Penn faculty, students, and staff) get in free. The museum is dedicated to the understanding of cultural diversity and the exploration of humankind’s history. 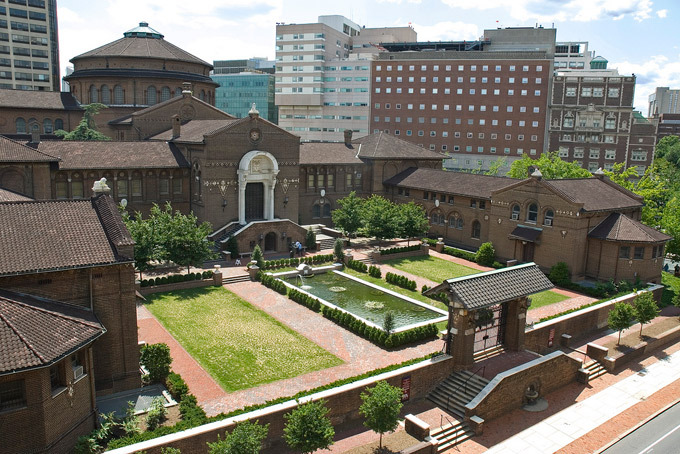 A visit to the Penn Museum allows you to explore artifacts from the ancient Mediterranean World, Egypt, the Levant, Mesopotamia, South and East Asia, and Mesoamerica, as well as materials from the native peoples of the Americas, Africa, and Oceania. In addition to its world-renowned collections, the museum also hosts numerous programs including its annual lecture series. This year the theme is Great Battles: Moments in Time that Changed History. As the museum’s site rightly points out, not all battles were fought on the battlefield. This series of nine lectures (one per month, from October 2012 to June 2013) explores wars that not only redrew borders and toppled rulers, but also changed laws, history, and the course of human thought. 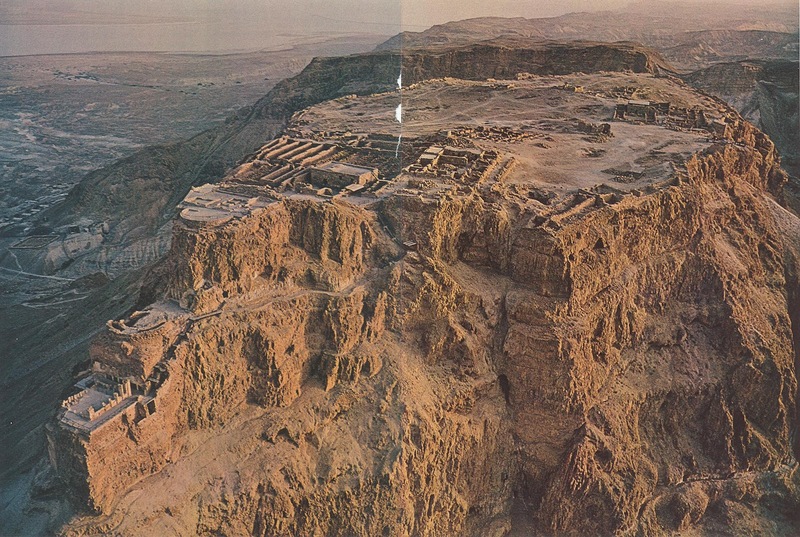 The next lecture (March 6, 2013 at 6 p.m.) discusses an actual battle–the ancient mountain fortification of Masada. Jodi Magness, who co-directed the 1995 excavation at Masada, will explore the archaeological and literary evidence surrounding the great 1st-century Roman siege that ended with the mass-suicide of Jewish rebels. The series switches gears in April with a discussion on the Scopes Monkey Trial of 1925. This “battle” wasn’t fought for territory or titles, but rather for the right to teach evolution in schools. The trial was a landmark American legal case accusing high school science teacher John Scopes of violating Tennessee’s Butler Act which made it unlawful to teach evolution. Interestingly, the Scopes trial was as much about spectacle as it was about the clash of science and religion. 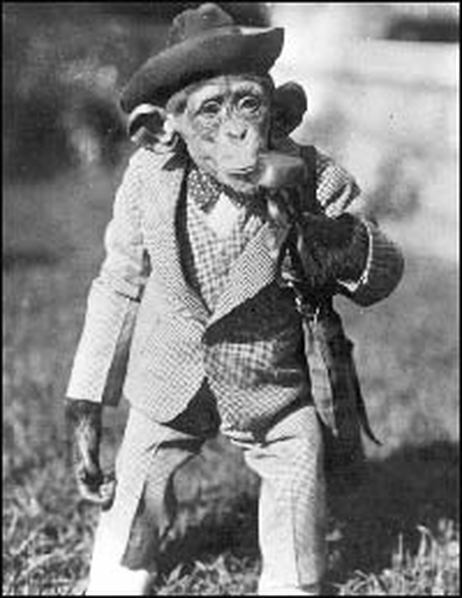 Among those in attendance was a chimpanzee movie performer named Joe Mendi. To find out more about the Penn Museum’s lecture series or to register for one of the talks, click here. I look forward to learning more about Masada and the John Scopes Monkey Trial myself. Perhaps the Masada lecture will inspire another Penn Alumni Travel trip to Israel. Stay tuned to find out!